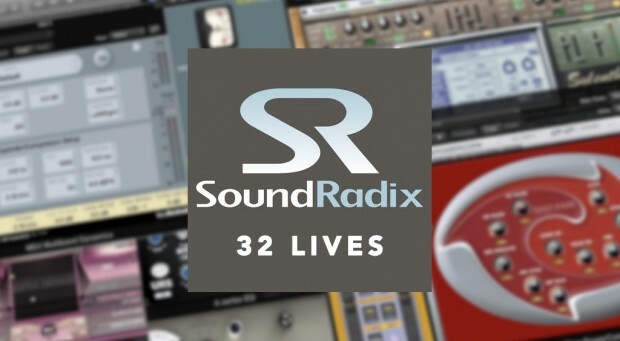 ← Over 200 WAVES Plug-in Offers! 32 Lives Manager now warns if iLok License Manager isn’t installed. Sandbox separation in case of the same plug-in running on different hosts. Activity Monitor now shows sandboxed plug-in name instead of “32 Lives Agent”. Fix validation of some Audio Units in High Sierra. Fixed TC PowerCore SideChainer not working. Restart after resurrecting AUs in High Sierra 10.13 to ensure plug-ins visibility in DAWs. This entry was posted in Audio Software, DontCrack, Misc and tagged 32 Lives, 32- to 64-bit adapter, Sound Radix. Bookmark the permalink.